QUESTIONS ABOUT HOW TECHSTAFF CAN PARTNER WITH YOUR COMPANY? Discover how TECHSTAFF can help your company find talent for open positions today. SEARCHING FOR YOUR NEXT DREAM JOB? 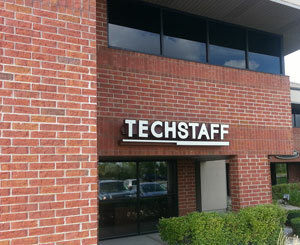 Find available job opportunities through TECHSTAFF and submit your resume today.